from completed build Shadow Realm - First fork gaming desktop! Lightweight, responsive, and comfortable. Connection was easy, connected the tiny USB bluetooth adapter and instant connection. It worked in my bios and during Windows installation, no need to install any drivers or setup. 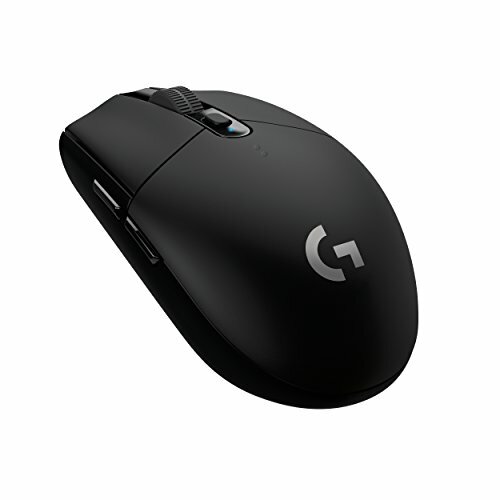 The G logo being LED lit would've been a nice touch, an amazing wireless mouse nonetheless. Wireless, performs as good as a wired one and matches my setup. I do not want to say this mouse is bad its just we are not ready for wireless yet. We have multiple 2.4ghz devices in our life rn, our phones, speakers, headsets, routers, and even our coffee makers. 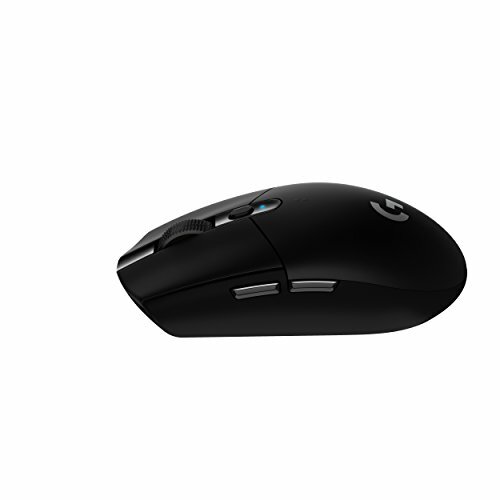 So when you have all of these devices are near this mouse, which btw is 2.4ghz, there is multiple racking issues. The first week of this mouse was fine and then i started to receive major tracking issues. 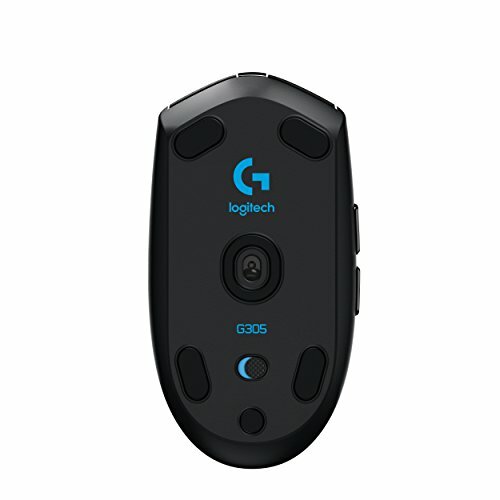 Logitech's website suggested that I disable Bluetooth on my phone if it is close to me and move my router back about 2 meters away from the mouse and its receiver. I could not move my router back anymore because i tried that already and it only fixed it slightly. 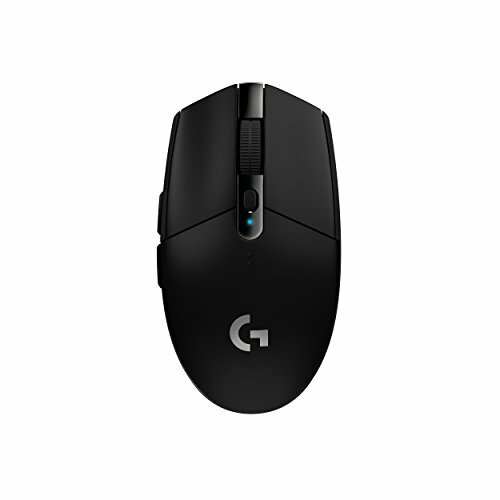 If you have limited devices that are 2.4ghz, then you should get this mouse, no cable does feel like freedom and you can move your mouse in many more angles. but it just dies not work for me.